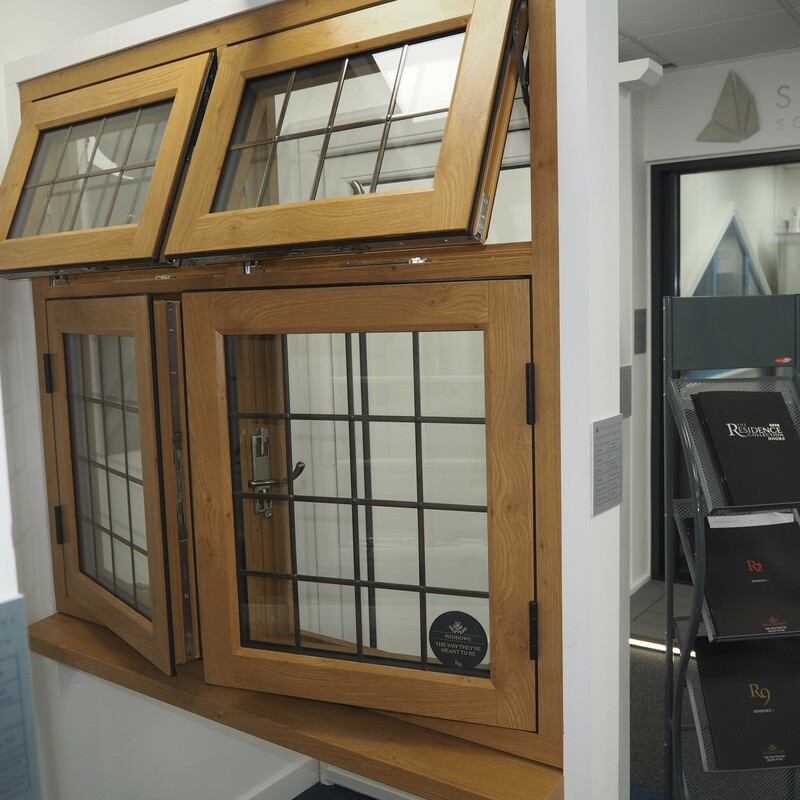 Shard Solutions is a family run, independent business serving Sussex, Surrey, London and the Home Counties. 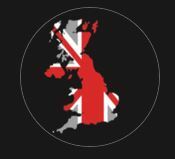 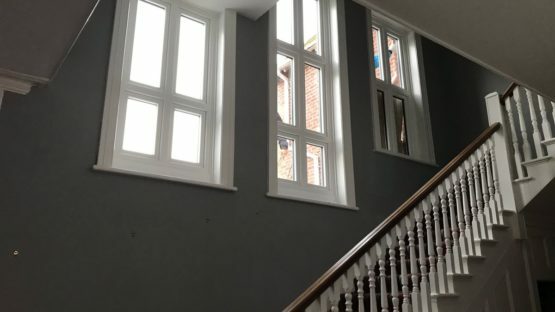 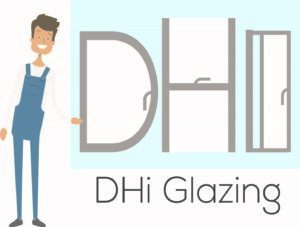 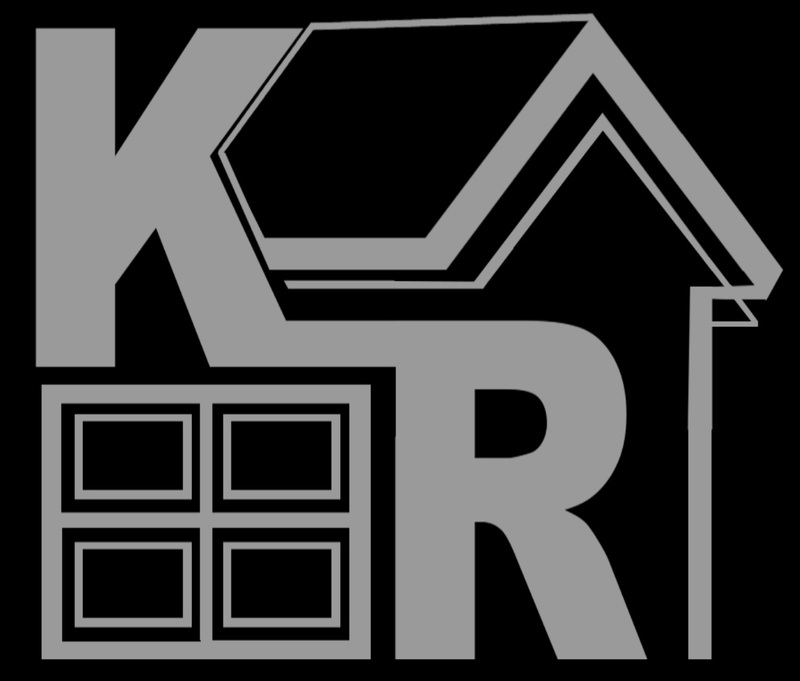 Our fitters have a wealth of knowledge and experience within the trade and we pride ourselves on our excellent reputation amongst our customers and industry as a whole. 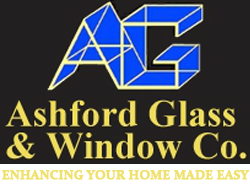 Client satisfaction is of the upmost importance to every member of the Shard team and we will work alongside our customers at every step of the process ensuring any project, weather big or small is treated with the same level of care and quality of workmanship. 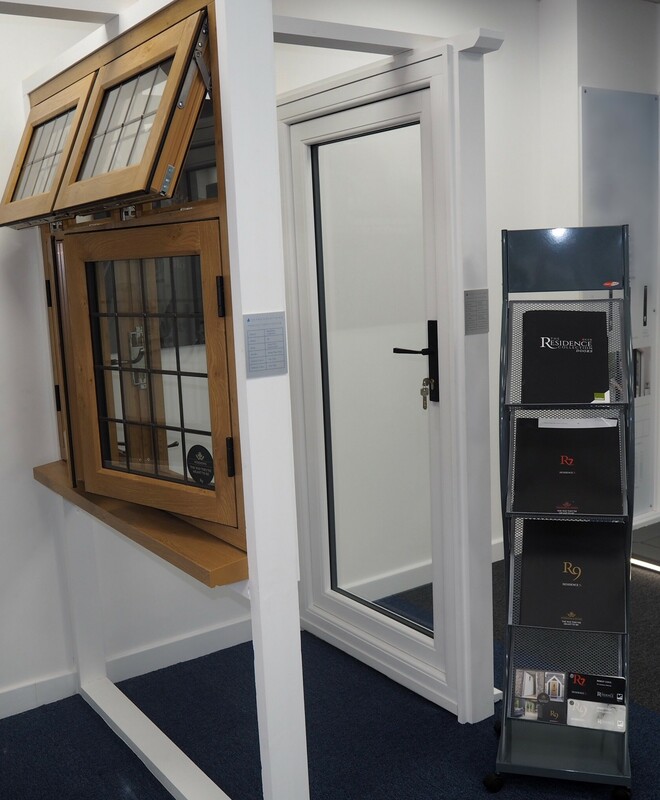 We are supported by industry bodies such as FENSA, The GGFi, and Checkatrade and our reviews speak for themselves. 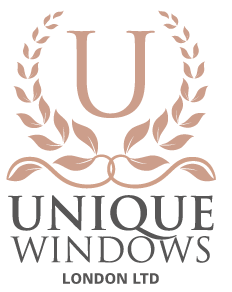 We have an average rating on checkatrade.com of 9.89 which we are very proud of. 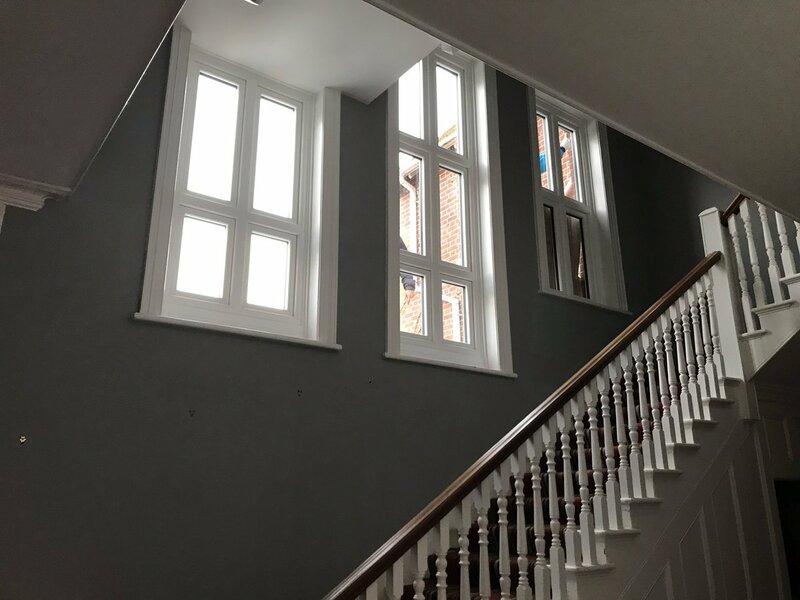 Most of our work comes from recommends and repeat customers which we feel is a testament to the work we install and service we offer. 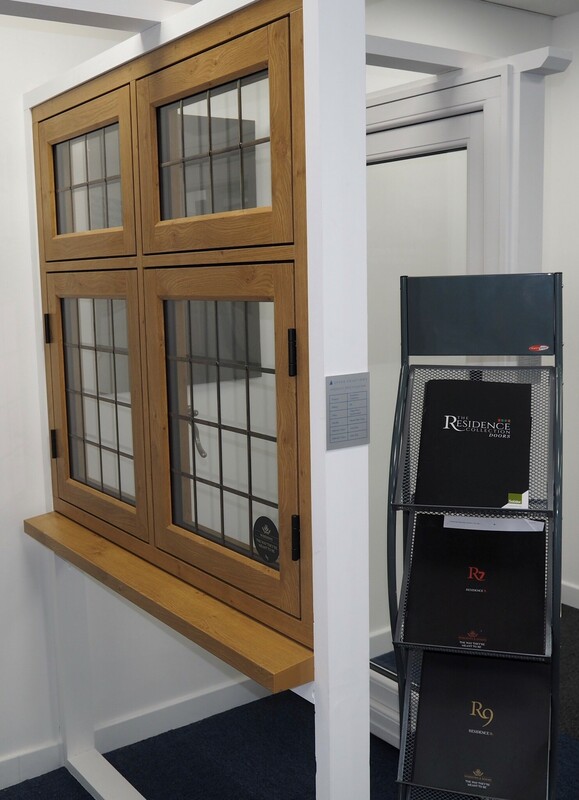 Every install is bespoke and created individually to the client’s needs and specifications and is then designated the best team to install the project. 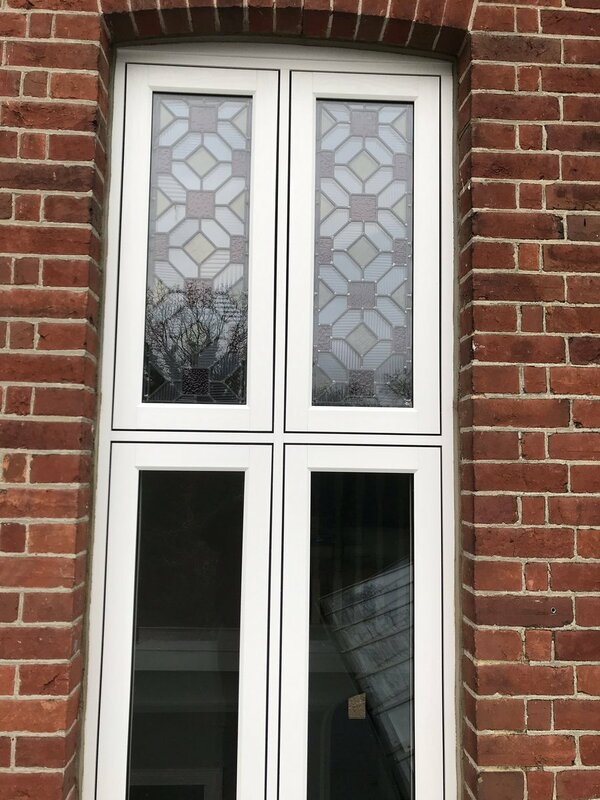 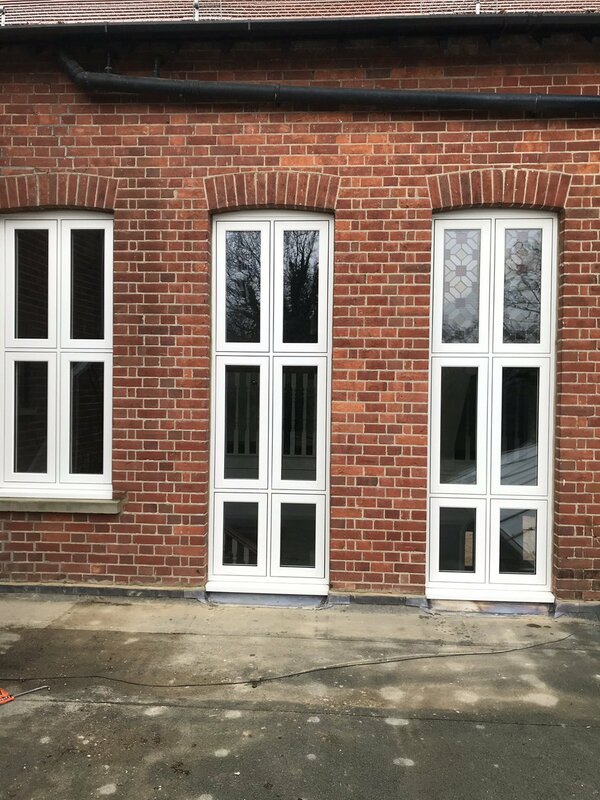 With Shard Solutions you can find security in the knowledge that we offer a full guarantee on every install, covering all aspects of your new windows or doors. 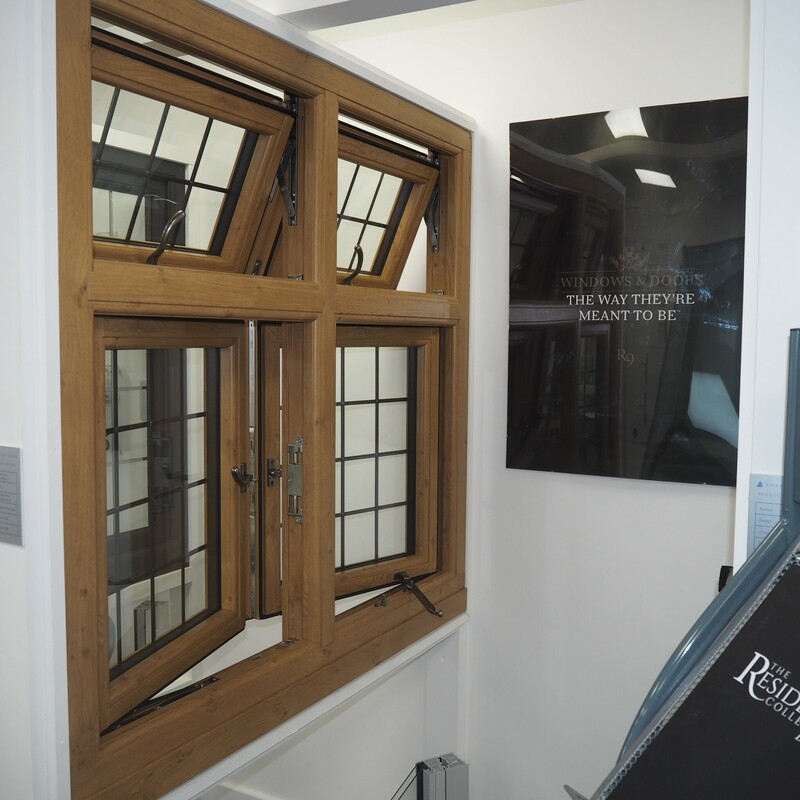 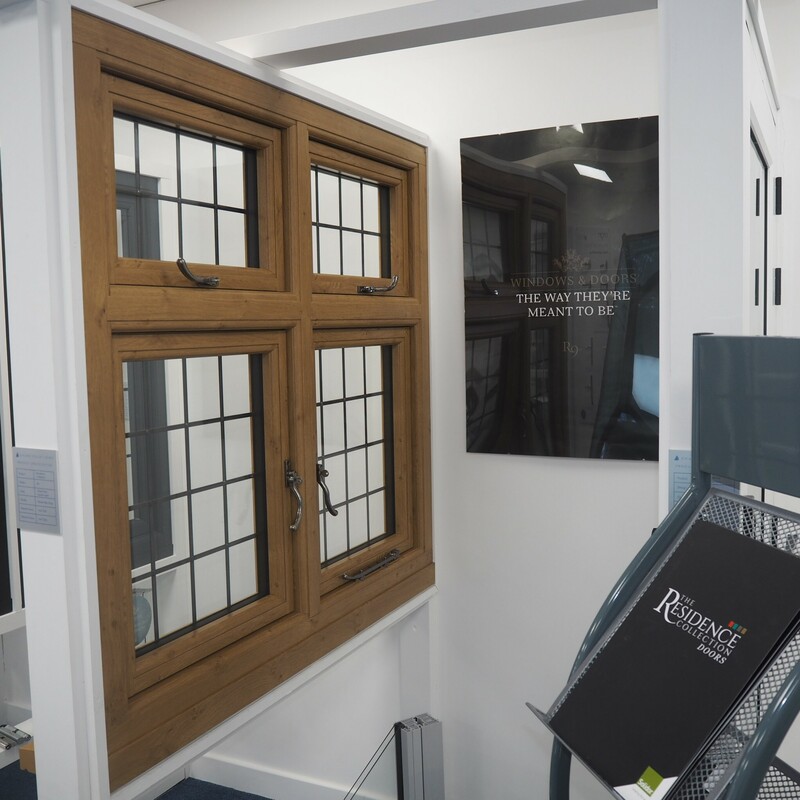 We have recently opened a stunning new showroom in Caterham, Surrey; enabling us to display and provide full demonstrations of all our products. 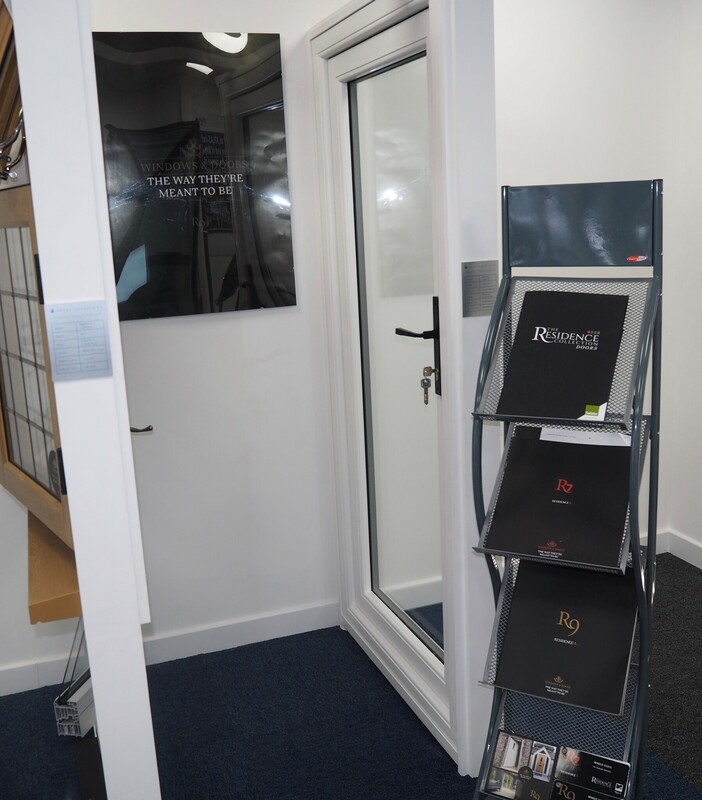 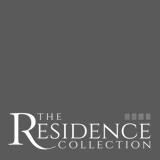 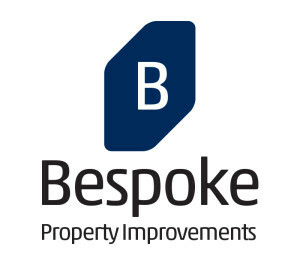 Please feel free to contact us for a no-obligation quote or design consultation from our friendly showroom team or if you would like to arrange a visit to your property or project site we are also more than happy to accommodate this.